Credit and Health score of each Client at any given moment. by Sharing team Results and Setting new Goals. 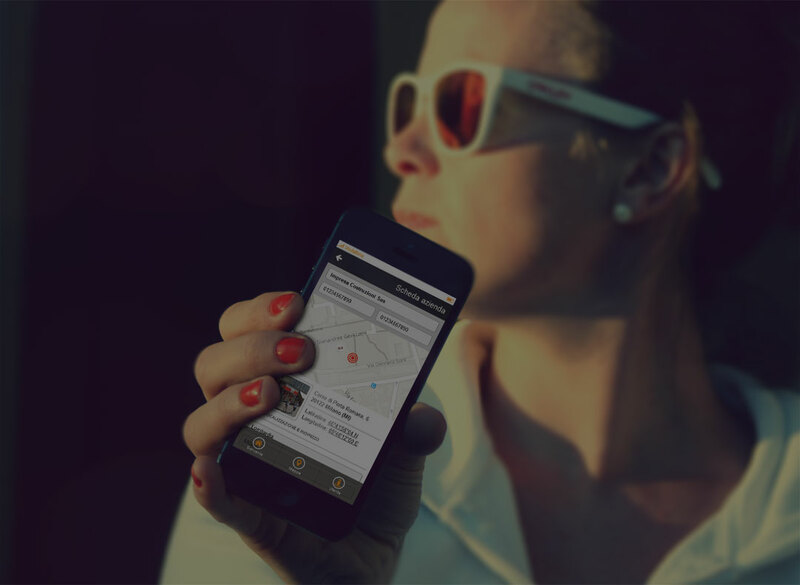 The international companies are ready for a Mobile solution? Digital and Mobile technologies have unleashed your Customers and Competitors: Free to roam independently, they have access to more information from more sources than ever before. They can share their experiences directly with each other in both private and open channels. Meanwhile, switching costs are plummeting, and loyalty can vanish in the blink of an eye. To Survive, you must keep pace. To match your customers' accelerating speed and agility requires more than a few tweaks here and there. It requires an Enterprise-wide Transformation driven by the aggressive adoption of Digital and Mobile technologies but supported by equally important changes in Culture, Leadership, Skills and Business Processes. Our Solution for your Mobile Transformation about the Sales Force Management is designed to equip you with the Tools and Road-map to Lead the whole Enterprise Forward. 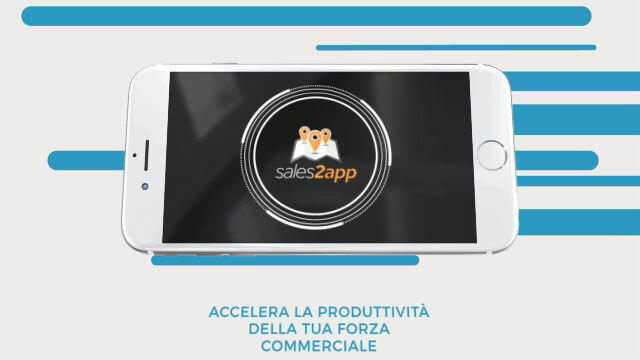 Sales2APP is the Mobile App capable of easy integration with any ERP software, CRM and Business Intelligence platform; its mission is to motivate, monitor, and maximize sales force performance, track visits, appointments notes, opportunities, sales and above all to improve representatives and salespersons work. 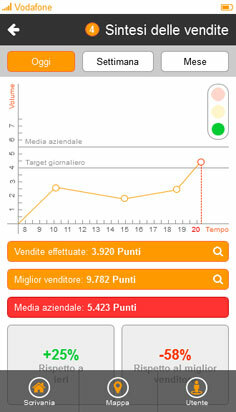 Cloud based solution, developed for iOS and Android, allows the company to manage a network of different kind of salespersons with different targets to improve productivity thanks to rewards, communication and tracking that maximize the efficiency in an easy and natural way, consequently improving sales and revenues. Geo-localization of acquired or potential customers, notifications on potential up-sales, automatic credit information and activities history. Internal smart messaging system, company broadcast messages, internal data, budget analysis, sales ranking and automatic lead assignment to sales force. Easy sync with company's CRM and ERP software, making activities simple and valuable by simplifying administrative and back office tasks. The smart enterprise mobile application that is readily integrated to all ERP software, Cloud CRM and Business Intelligence platform. Credit check and score of clients or leads; check them out directly on the map. Direct communication with sale representatives via a business bulletin or direct message; push notifications, alarms, and goals. 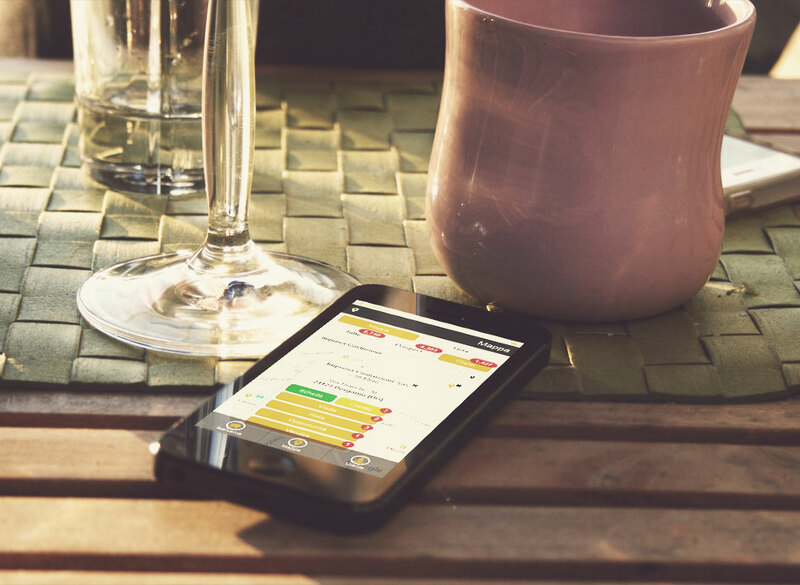 Automatic assignment and/or supervision of prizes with real time progress reports. See on the map all around you all clients and prospects. Request to your area manager to manage someone else’s customer. Push systems ensures constant use. Lower cancelled orders thanks to anticipated "Credit Check". Appointment reminders, push notifications, alarms and automatic submission of complete post-appointment reports. Immediate input of all information, viable with Siri™ integration. Contact us and a our representative will contact you as soon as possible. 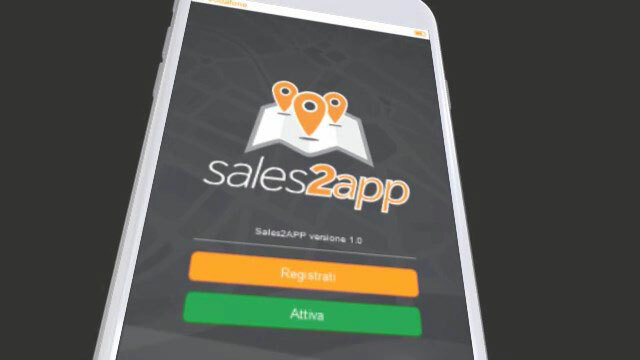 Sales2APP is an innovative management solution of Sales Two Inc. - McDaniel Avenue, San Jose, CA, 95126 - USA.